Garry Pease not only looks like Rod Stewart, he sounds like him too! In an all-action, non-stop tribute show, Garry and his Band The FACES performs all of the favourites from Rod Stewart's vast portfolio of songs - everything from the early Faces days through to the Old Amercian Songbook. 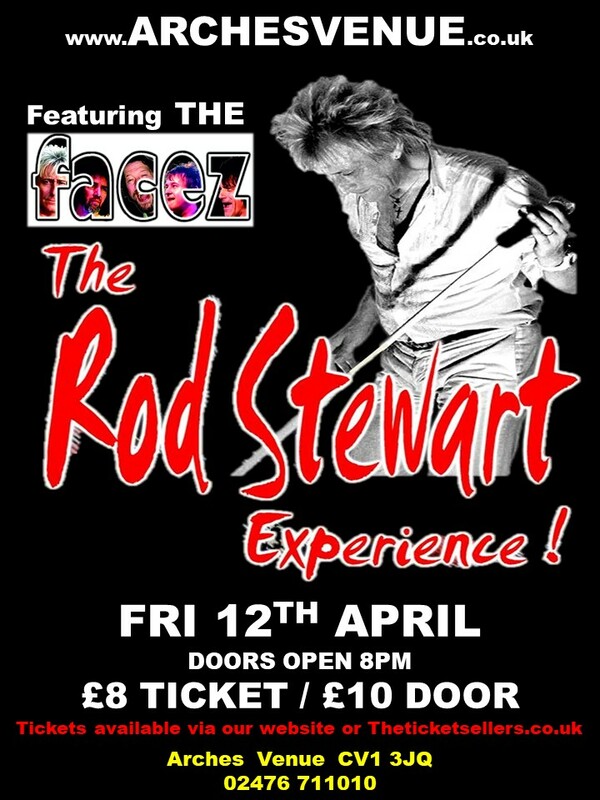 The show has everything you would expect from a real concert - superb showmanship, audience participation and superb songs belted out in exactly the same style as Rod Stewart - in fact, it's exactly what a Rod Stewart act should be.